While the U.S. Department of Homeland Security claimed last week that there was no attempt to hack into the state’s election computer system, Secretary of State Brian Kemp’s office maintains it’s too soon to know if that’s true. A senior DHS official told Kemp last week that there was no attempt to hack Georgia’s network, but did acknowledge an agency employee left an electronic paper trail that might make it appear something nefarious was afoot. Kemp’s office said Monday that federal officials cannot say that with certainty. Kemp last week demanded the federal agency explain why someone using a DHS computer attempted to access Georgia’s voter registration database. Homeland Security launched an internal investigation. The Wall Street Journal reported late Friday that DHS had tracked the incident to a computer at the U.S. Customs and Border Protection. “DHS has not intentionally scanned the systems of the Georgia Secretary of State office. DHS has not tried to break into those systems,” Philip McNamara wrote in an email to Kemp, according to the Wall Street Journal. McNamara went on to say the agency was “deeply concerned” and continues to investigate. An employee with DHS was using licensing databases on the Secretary of State’s website to verify an individual’s background, the agency claimed. Federal officials told Kemp that they believe the employee’s computer was incorrectly set up so that a legitimate visit to the website inadvertently set off alarms. The dispute has reignited the controversy that arose over the summer regarding the proper roles of federal and state governments in election administration. Last week’s contrempts follow a dispute this summer between the state and federal agencies. The FBI encouraged states in August to allow it to test their election security systems, an invitation Kemp declined. 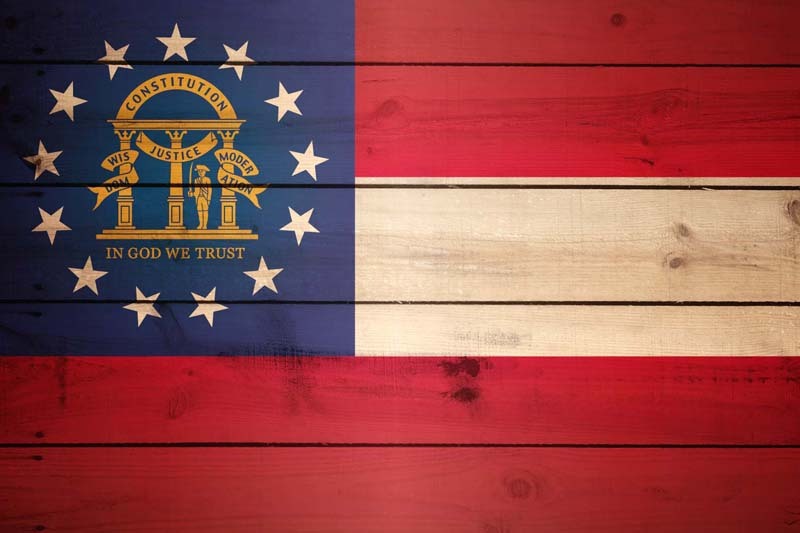 Georgia was one of two states to refuse as Kemp sought to reassure voters the state’s system was well protected. The FBI’s cyber division had warned states in August that it was investigating hacking-related incidents related to elections data systems in two states — believed to be Arizona and Illinois. A month later, state officials said Georgia was not one of 20 states that had voter registration systems targeted in recent months by hackers. I was already keeping an eye on the issue of how cybersecurity might affect the delicate and often testy balance between states and the federal government on election administration; now this issue – and the impending change of administration that will eliminate the partisan divide between Washington and most state capitals – likely moves to the front burner immediately. Don’t be surprised if this controversy becomes a battle cry for both sides on the about-to-reignite struggle for control of the nation’s election system. It doesn’t necessarily matter if the “attack” was merely an error; many fierce conflicts have broken out in history because of things this small – especially when both sides were already looking for the fight. Be the first to comment on "Georgia, DHS at Odds After Alleged Attempted “Hack”"